Swapping your bolt carrier group with a CMMG Conversion Bolt Group takes only seconds to install and is piston compatible. 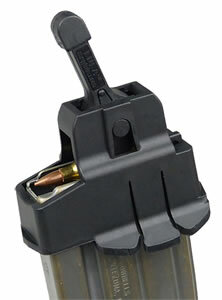 These .22 Conversion Kits operate on direct blow back similar to other popular semi-auto .22 rifles. They do not utilize the impingement tube for function. 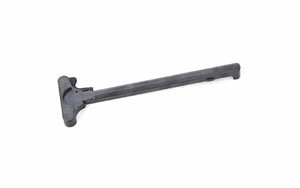 The Bravo Conversion Bolt Group base model is stainless steel and generally easier to clean. This is the most affordable Stainless Steel CMMG conversion kit. 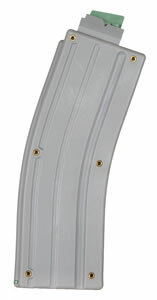 It includes the stainless steel conversion bolt group and a 10- or a 25-round gray magazine. I am looking forward to ordering this kit. I have looked around and this is the best price I have found.